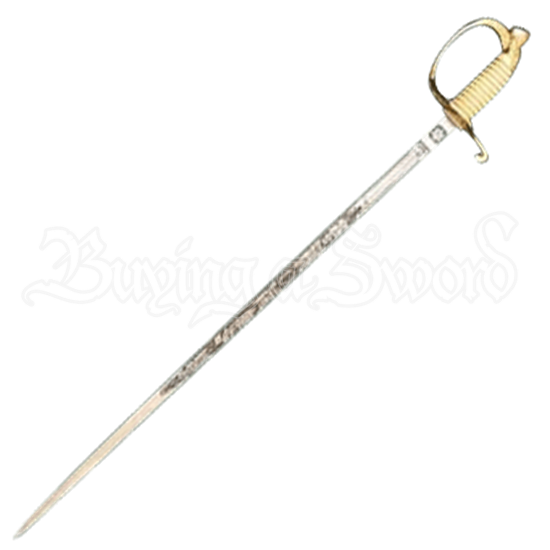 The blade on the US Coast Guard Sword is crafted from high polished stainless steel and detailed appropriately, beautifully etched according to government specifications. 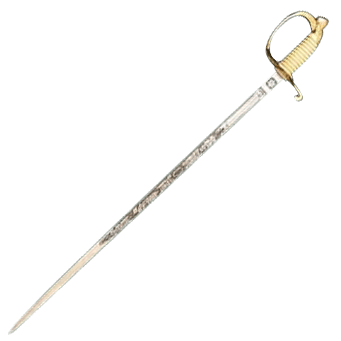 This sword includes the government specified scabbard. It is decorated with US Coast Guard initials and is available in four different blade lengths.